Happy Tuesday, ya'll! 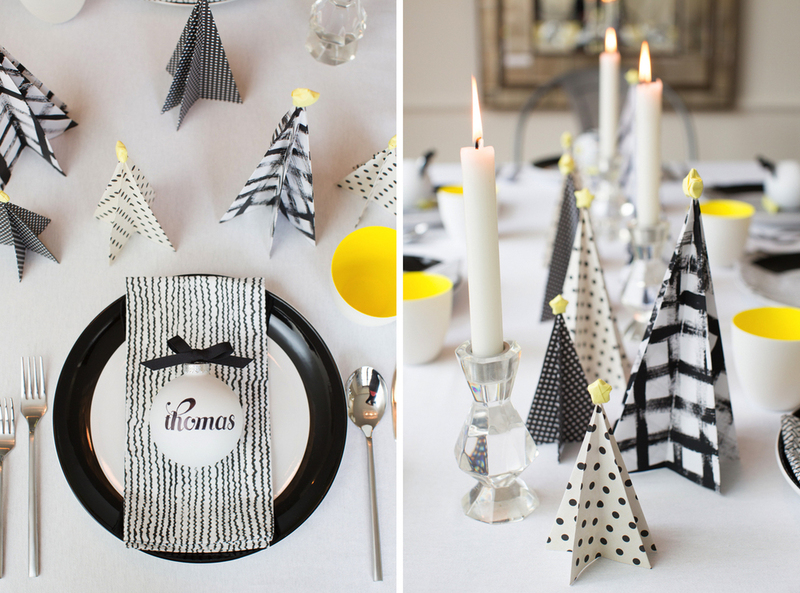 Today we're inspired by these awesome lemon trees in this tablescape. Aren't they fun?? 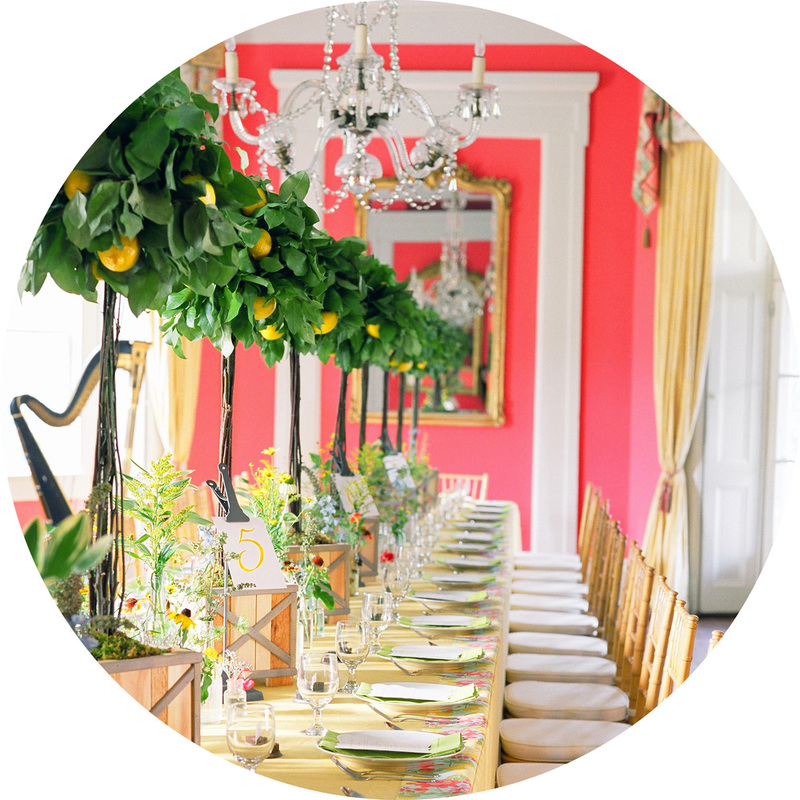 We love the twist -- the fancy setting with the chandelier and harp, but with a splash of neon on the walls and then those lemon trees! Such an interesting and unique combo, don't you think?? The 80's are making a comeback as neon is IN! So beautiful, bright and bold -- perfect for spring this year.